Is there anything dermal fillers can’t do? Seems unlikely. The latest technique is using fillers in place of rhinoplasty (nose jobs). It’s a delicate procedure. Here’s what you need to know. 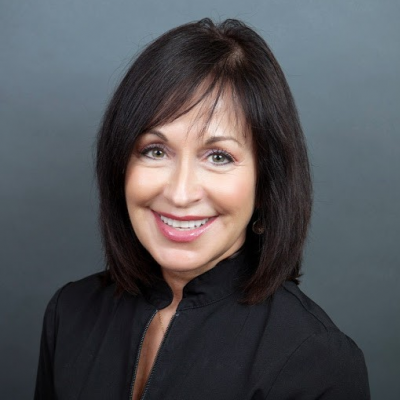 By now you’ll know that you can have your nose reshaped using dermal fillers instead of surgery, but what does that mean and how does it work? Most people want a smaller nose, but injections should make it bigger, right? Technically this is true but because of angles and light and the way the injection is administered, the volume gives the entire nose a smaller appearance. The nose is reshaped with new contours. It often takes as little as fifteen minutes, and most of that is spent waiting for the numbing cream to take effect! The non-surgical rhinoplasty is a good alternative for people who need minimal to moderate reshaping. If scarring is an issue, talk to your doctor. It is possible a small dose of steroids can help shrink the scarring, according to the doctor who is credited with creating the non-surgical nose job, Alexander Rivkin. Noses that have been broken or have intensive scarring are not optimal for this procedure. The nose is the most delicate area to do injections because of the already limited blood supply. It can be dangerous when performed by someone inexperienced, so always make sure you are going to a reputable, certified professional like our Kelowna clinic. If you have had previous surgery on your nose, the blood supply could be especially fragile, but fillers can help if your nose is too delicate for a full rhinoplasty. Hyaluronic acid is a naturally-occurring molecule produced by the body and used in dermal fillers. Because it is a natural substance the body eventually breaks it down and you will need a new injection. Depending on the filler used results typically last around a year although more permanent fillers can be used. This does mean that non-surgical rhinoplasty can be more expensive than traditional rhinoplasty due to the cost of repetition. Traditional rhinoplasty is still indicated for wide noses, broken noses, large noses and people who want a more permanent result and are willing to take the downtime. Fillers have no downtime, and when described as a lunchtime procedure in many cases it is literal. 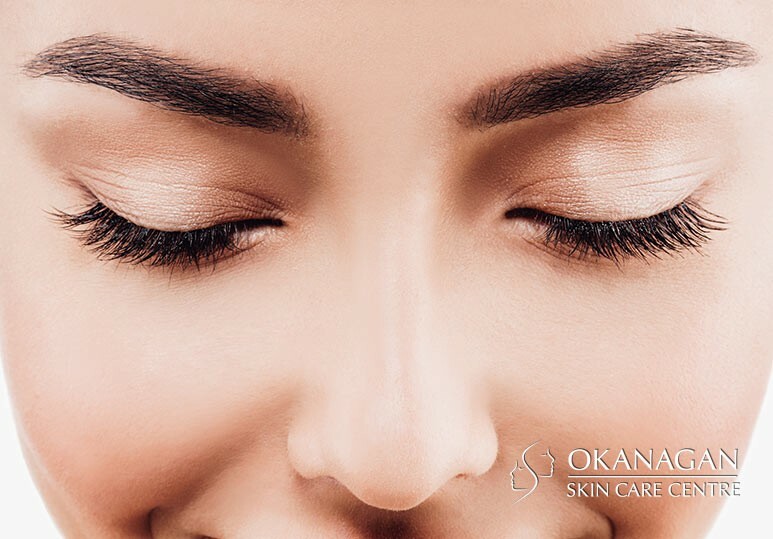 The pain is minimal because most fillers contain a numbing agent (typically Lidocaine) and while there may be some redness or bruising it is also minimal. You may feel a bit of pressure. If you’re looking for confidence-boosting, aesthetically-pleasing treatment options for your nose without the invasive surgery and prolonged recovery, then non-surgical rhinoplasty could be for you. Tissue fillers are a safe and effective choice for many cosmetic issues. 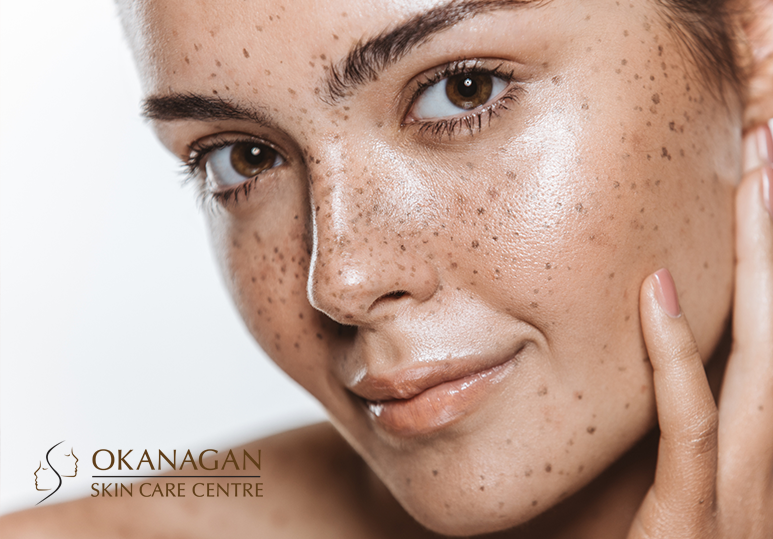 To learn more about the various tissue filler treatments offered at our clinic, contact one of our skin care professionals today at 250-868-9290 or use our online form below.